The Hollywood star dined at the Basque restaurant last month, after which the restaurant posted a photo with the caption: “When reality overcomes fiction. 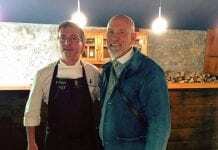 Thank you John Malkovich for visiting Mugaritz! 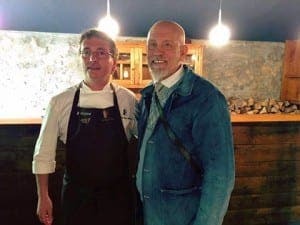 MUGARITZ staff had stars in their eyes when John Malkovich popped into dinner during one of their recent shifts. 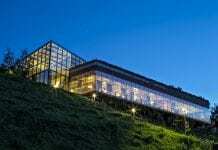 Mugaritz has been in the spotlight recently thanks to its ninth position on World’s 50 Best restaurants list. The restaurant is run by award-winning San Sebastian chef Andoni Luis Aduriz.